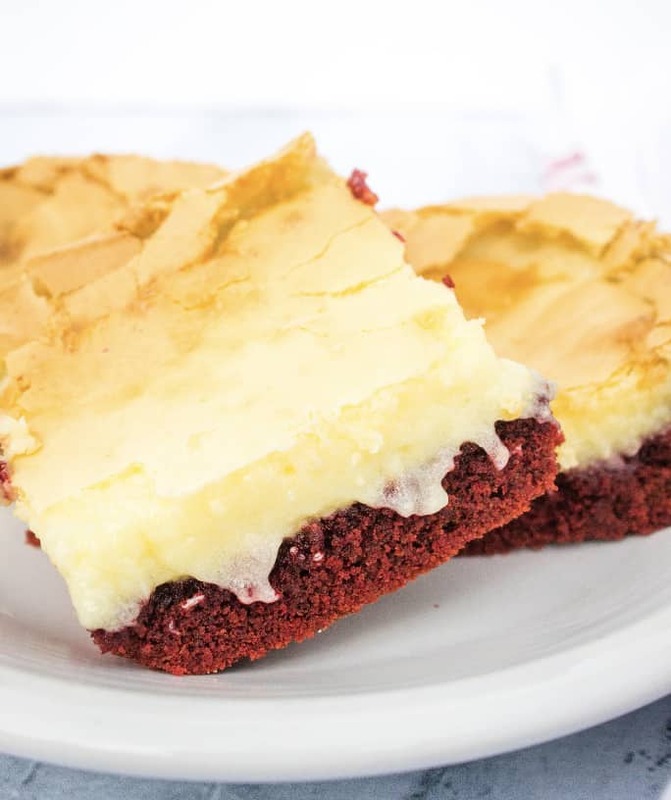 Red velvet ooey gooey butter cake squares are easy and decadent dessert bars! They’re a fun recipe variation of classic ooey gooey butter cake bars! Note: This post may contain affiliate links for your convenience. If you make a purchase, this site may receive a small commission at no additional cost to you. This helps to offset the expenses associated with running this site. You can read my full disclosure policy here. 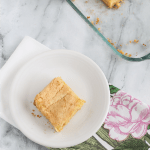 Have you ever had ooey gooey butter cake squares before? 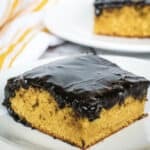 In some areas, these yummy squares might be referred to as chess squares, but no matter how you slice it, this is one of those tasty desserts that everyone should have in their repertoire. 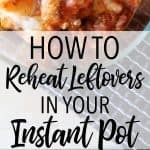 Not only are they incredibly easy, but they are oh so good!! My original ooey gooey butter cake squares are a classic dessert, much like I grew up eating at church potluck dinners. This red velvet cake version is a spinoff of the original, and you will not be disappointed! Instead of a yellow cake mix, I swapped in a red velvet cake mix. 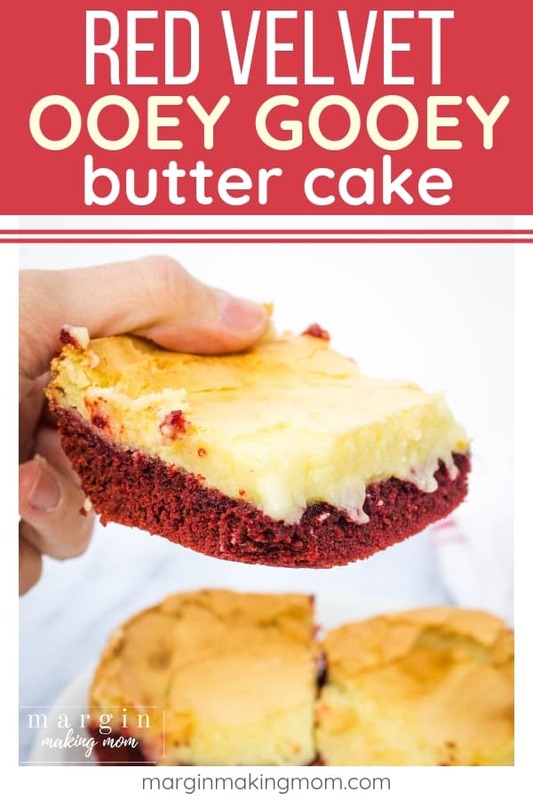 The result is a tender red velvet bar “crust,” which is then topped with a rich, smooth and sweet cream cheese filling. 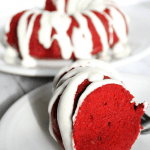 It’s basically like eating red velvet cake with cream cheese frosting (just like my Instant Pot red velvet bundt cake!! 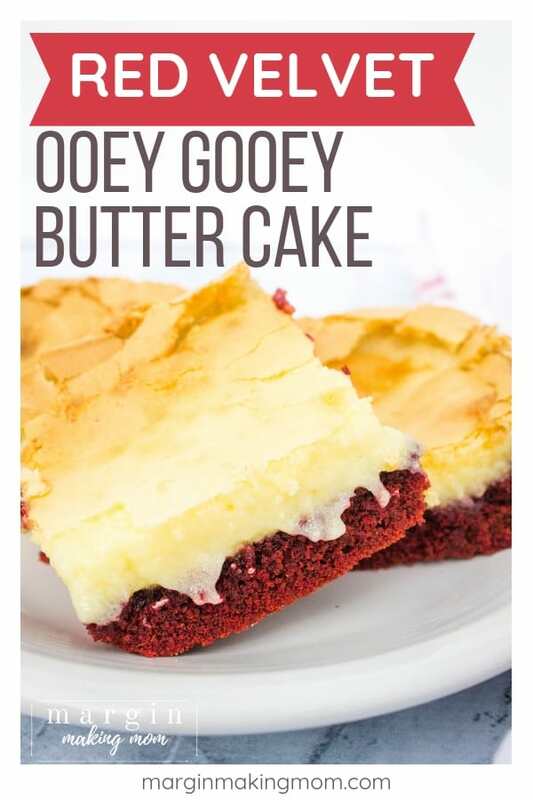 ), only in the form of ooey gooey buttercake squares! You have a couple of options when making these bars. If you eat them while they’re still warm, they are SERIOUSLY ooey gooey, as in you will most definitely need a fork for these bad babies. But, if you allow them to cool, the cream cheese filling firms up a bit. While the filling is still soft and gooey, you can feasibly hold these with your fingers and eat them as a bar. The choice is up to you! 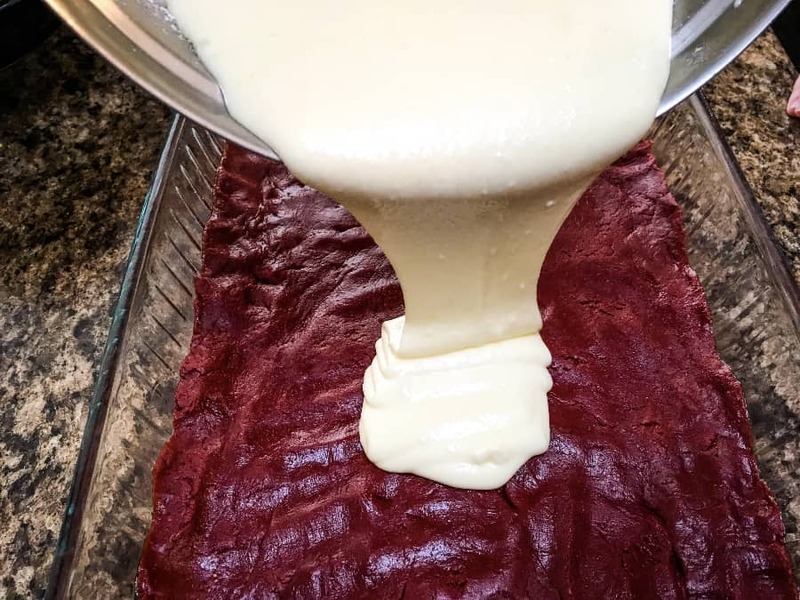 To start, you’ll simply combine a red velvet cake mix with some melted butter and an egg. 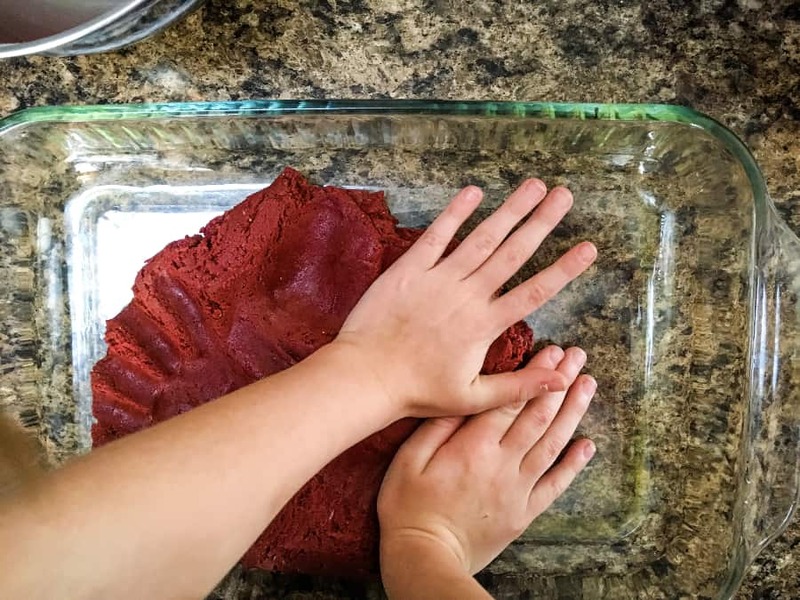 Stir that until it’s combined into a dough, then press it into the bottom of a greased pan (This is my 6-year old helping to make these, so that’s proof that they’re super easy!). 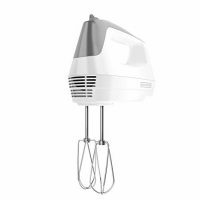 Next, use an electric mixer to mix together more eggs, confectioner’s sugar, and cream cheese. Beat that until it’s smooth and creamy. Pour the cream cheese mixture over the top of the cake mixture. Bake it for about 35-40 minutes, or until the edges are golden brown but the center is still a little jiggly. Either serve warm or allow to cool! Because these are pretty rich, I think you can easily get 24 servings out of a pan if you cut them into somewhat smaller squares. But if you prefer larger servings, you could cut it into 16 squares instead! 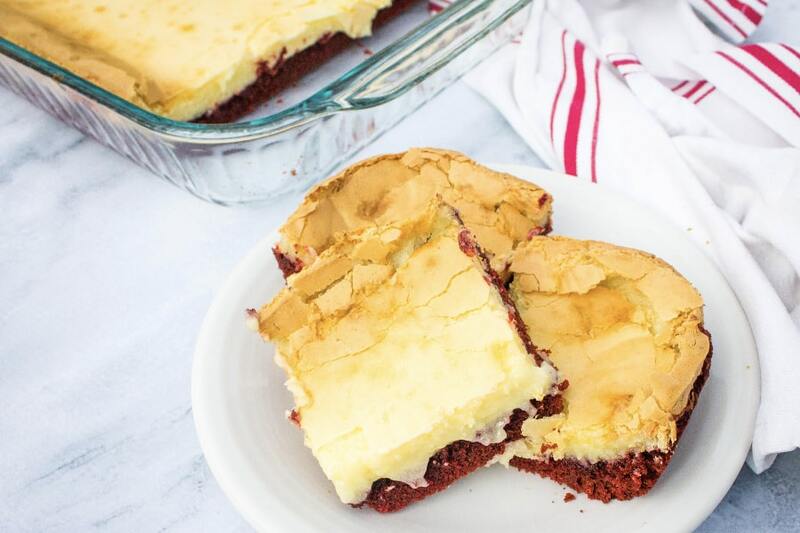 Red velvet ooey gooey butter cake squares are easy and decadent dessert bars! They're a fun recipe variation of classic ooey gooey butter cake bars! Preheat oven to 350F. 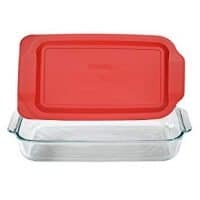 Grease a 9x13" baking pan. 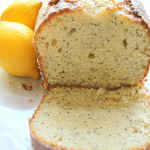 In a medium mixing bowl, combine dry cake mix, melted butter, and one egg. 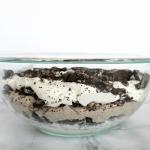 Stir until the dry mix is fully moistened and the ingredients are incorporated well. 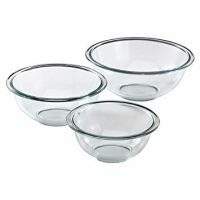 In the bowl of a stand mixer or in a medium-large bowl with an electric mixer, mix together the remaining 3 eggs, confectioner's sugar, and cream cheese. Beat until smooth and creamy. Pour cream cheese mixture over the cake mixture. Bake for 35-40 minutes, until edges are golden brown and the center is still slightly jiggly. Serve warm or allow to cool for more of a bar-like consistency.